Several years ago, I started using mobile banking applications to pay for my utility bills. It was a godsend as I didn’t have to line up in payment centers to settle my dues. However, there were instances that I was made to line up in different banks whenever I need to make a deposit to someone else’s account. What I hate about going to banks is dealing with the long queue of other customers who have their respective transactions. That is finally going to change with GCash Fund Transfer. 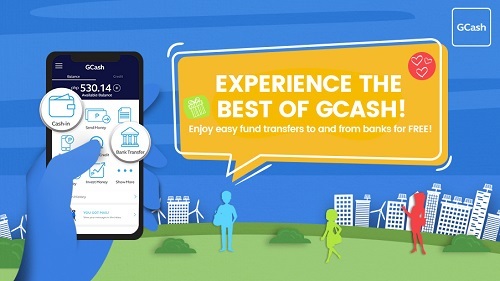 WHAT IS GCASH FUND TRANSFER? 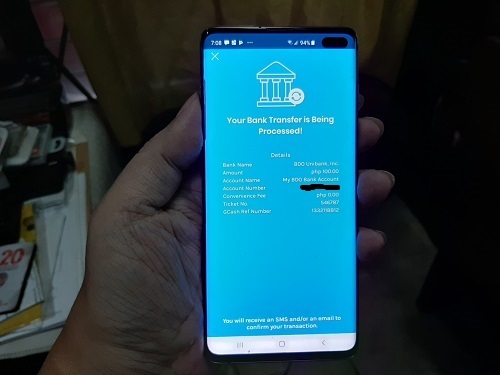 GCash lets a user make a fund transfer to another bank using only his smartphone. 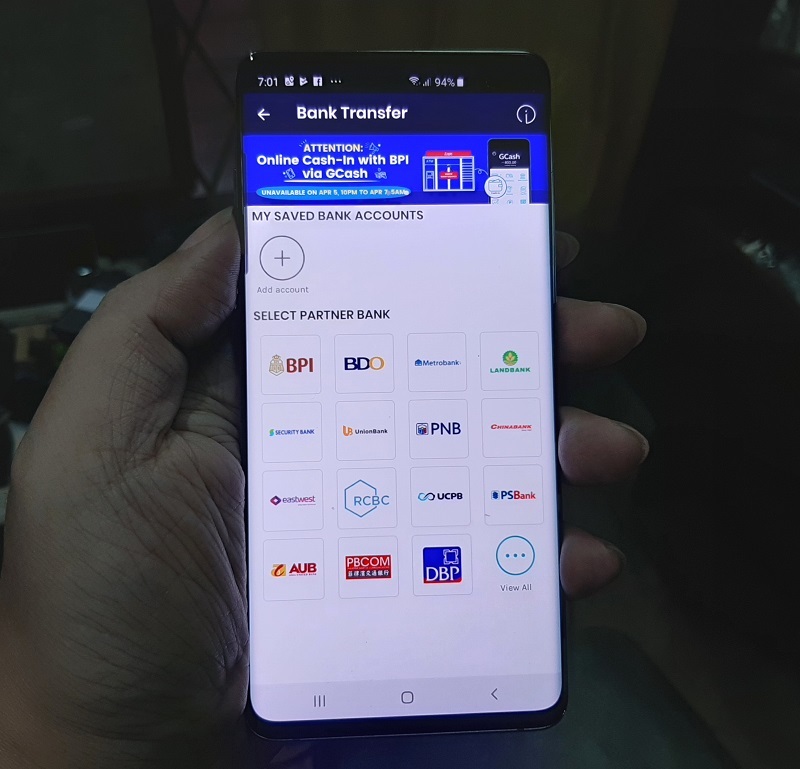 Thanks to the InstaPay platform initiated by the Bangko Sentral ng Pilipinas (BSP), GCash can transfer funds almost instantly to any of participating banks in the Philippines. As of the moment, they have more than 30 banks as partners for this service. Definitely! At first I was skeptical but after trying out GCash Fund Transfer, I thought it was so easy I can even teach you guys how to use it as well! 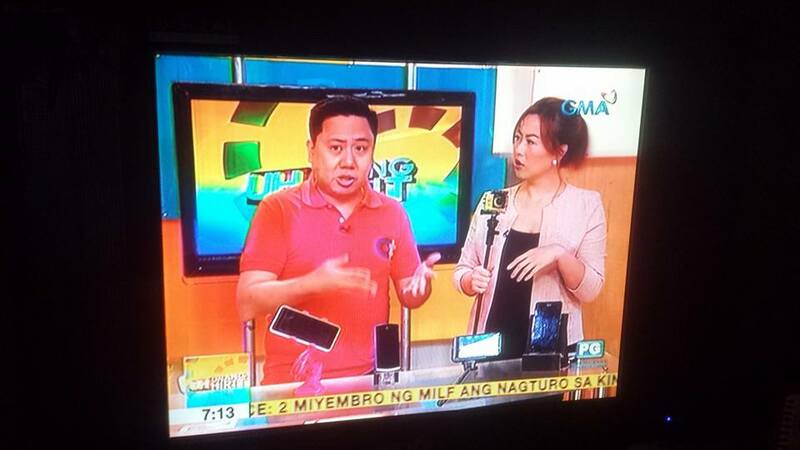 First, you’ll need to have a GCash mobile app ready on your phone with funds already available in your GCash Balance. 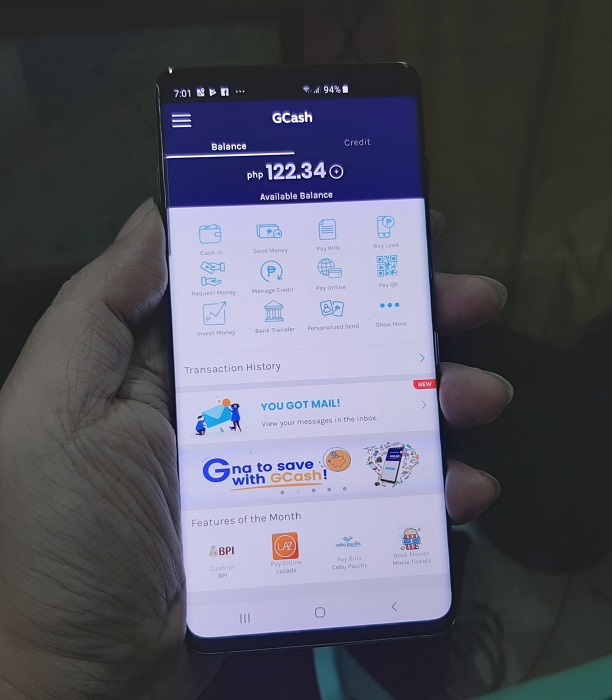 You can transfer funds to your GCash account via your partner bank, or you can top-up over the counter at stores like 7-Eleven or major department stores. Next, select the Bank Transfer icon then select your partner bank. In this case, I’ll be selecting BDO. Enter the amount of the funds you wish to transfer as well as the bank account number. You may also opt to fill out the email address of the recipient so he will be notified that funds are being transferred to his account. Make sure all the details you filled out are correct in the confirmation page. If not, just press the back button of your phone and it will bring you back to the previous page. And we’re done! I told you it’s that easy! I checked my BDO account online and the funds were successfully transferred. AWESOME! So imagine how long it will take you to go to the nearest bank, fill out the form, and line up to wait for your turn. It can take as little as 10 minutes but can take as long as 45 minutes to an hour depending on how long the queue is. 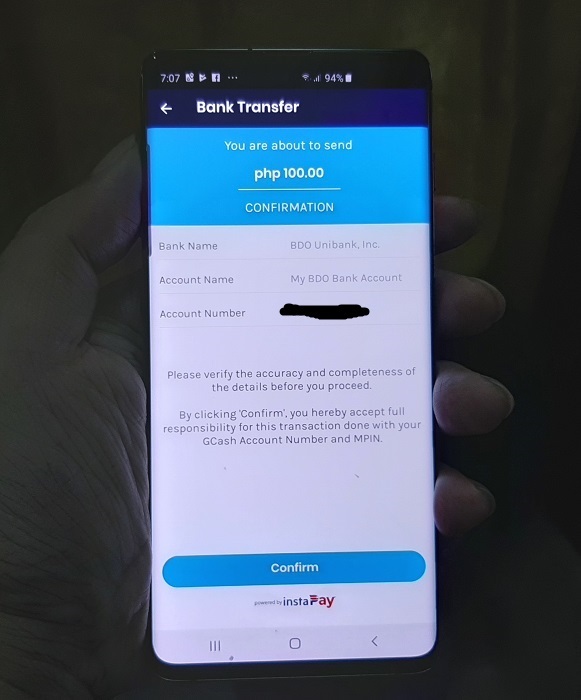 With GCash Fund Transfer, I was able to make a bank transfer in less than 3 minutes with my phone in the comforts of my home. 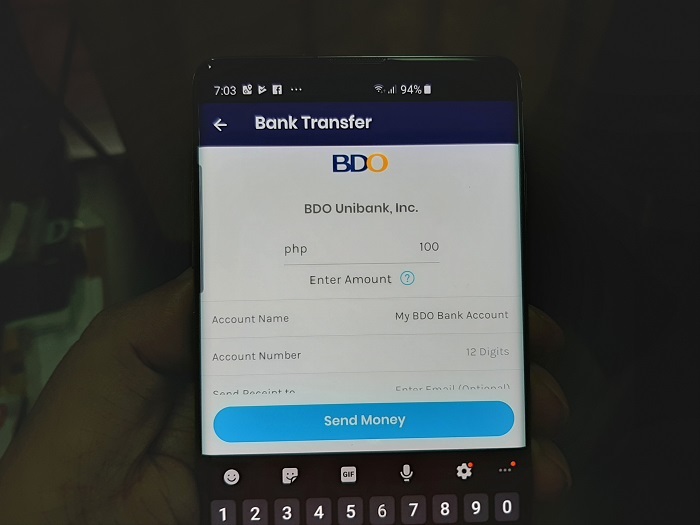 Heck, I can even do bank transfers while I’m watching a movie or while enjoying my vacation in Boracay! I strongly suggest to try GCash Fund Transfer service and start making your life a lot easier!